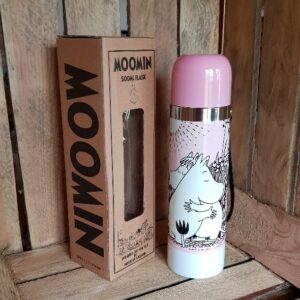 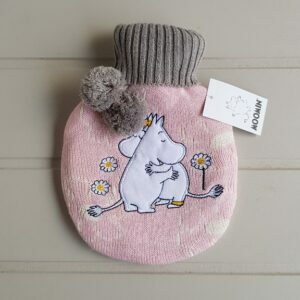 Stay warm and cosy this winter with one of our Moomin hot water bottles. 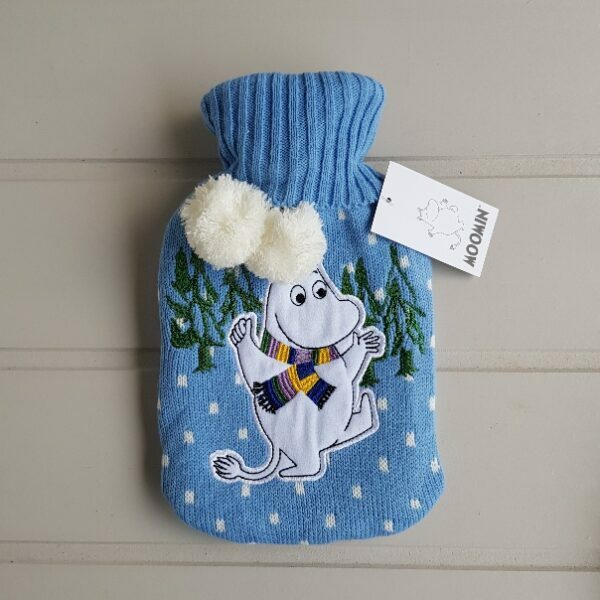 The “Winter” moomin hot water bottle features a knitted cover, with applique detail of Moomintroll playing in a snowy forest. 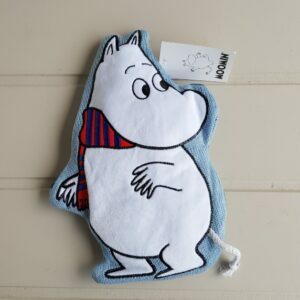 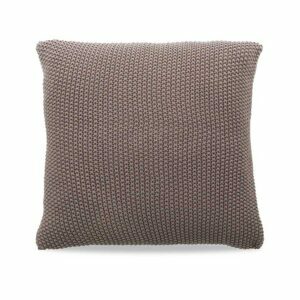 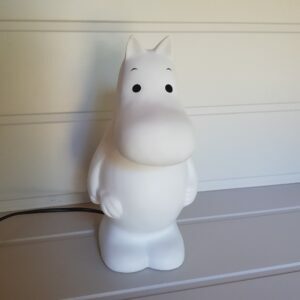 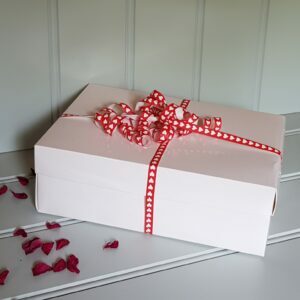 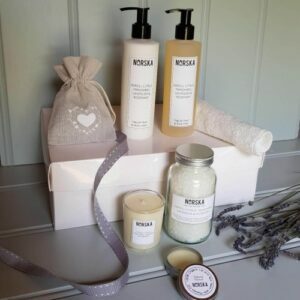 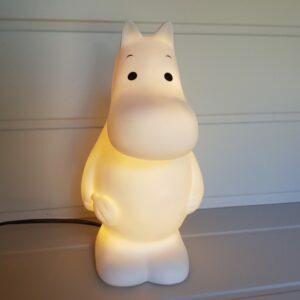 It also has two snowy white pom-poms; the perfect Moomin gift for the one you love!